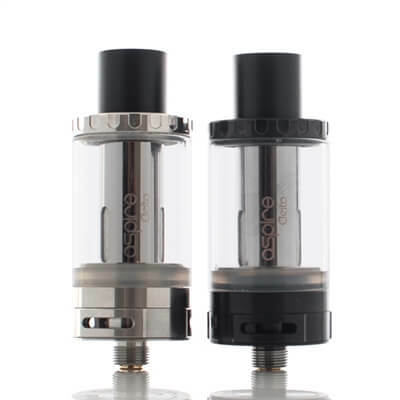 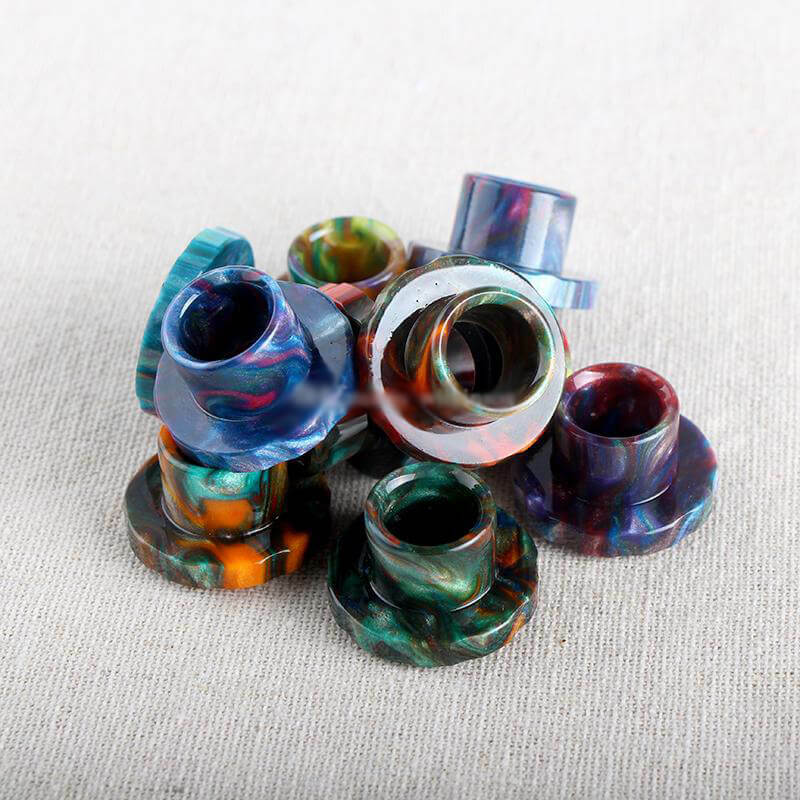 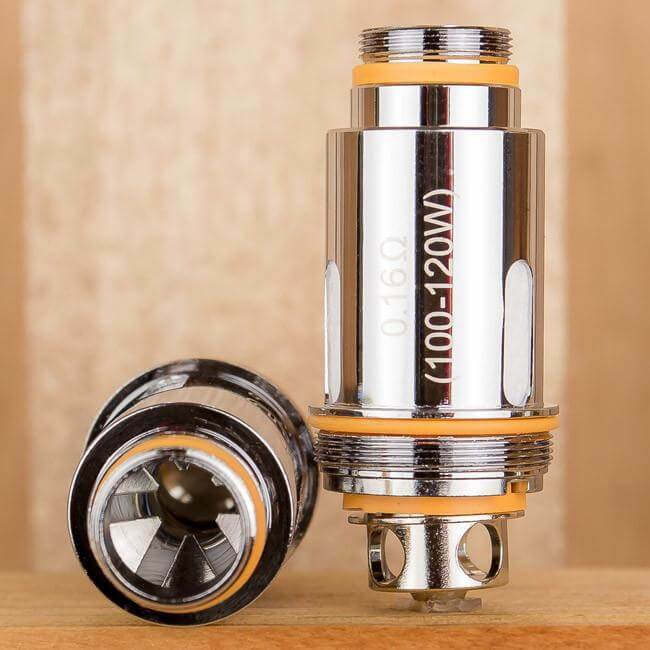 The Aspire Cleito 120 Replacement Coils are now available in Mesh Heating material that have quadruple wicking ports, have a 0.15 ohm atomizer resistance, and recommended wattage range of 60 to 75W. 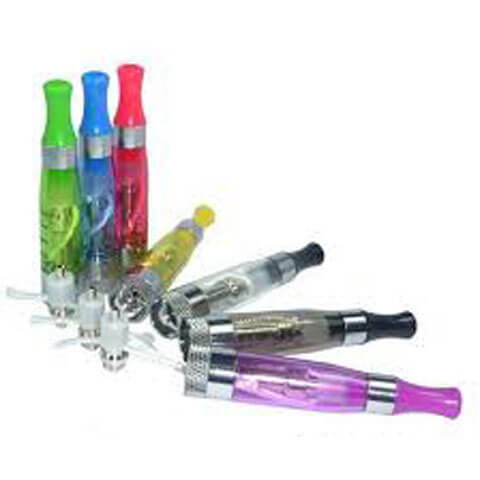 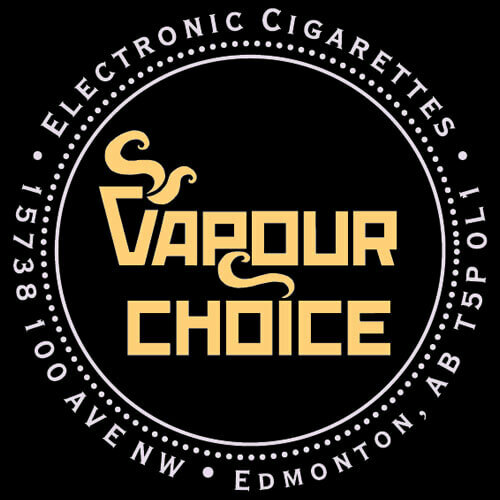 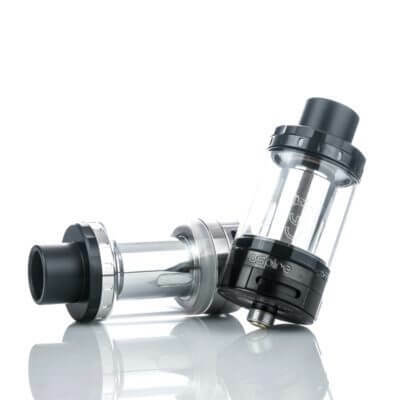 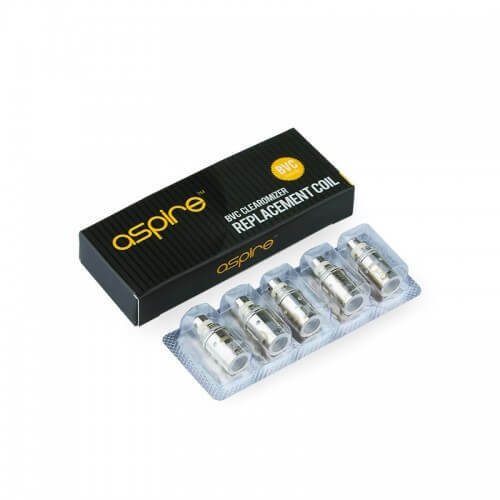 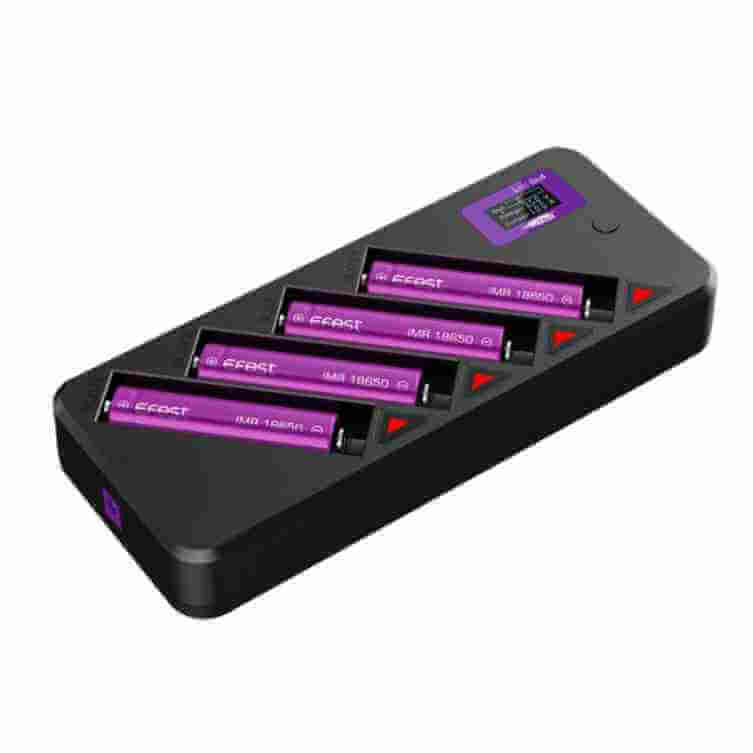 Genuine Aspire replacement coils for the revolutionary Cleito 120 Tank. 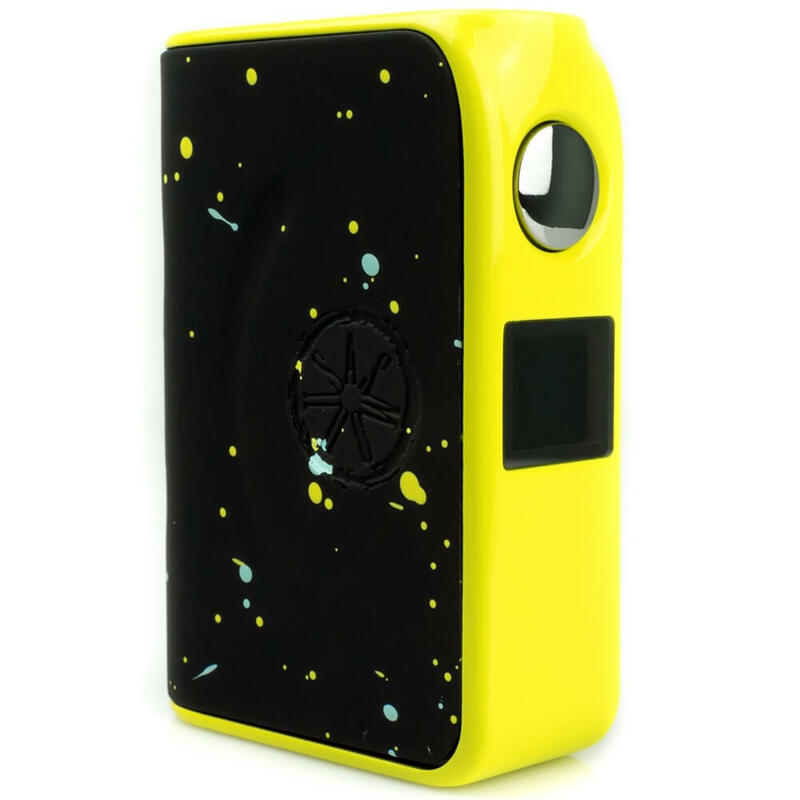 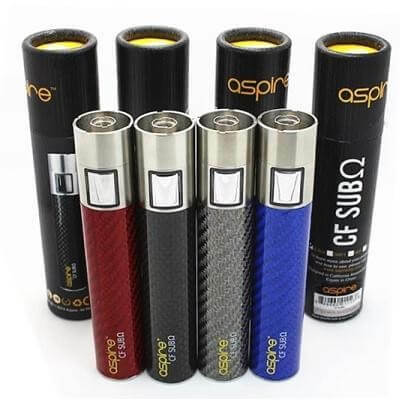 Aspire has taken the revolutionary Cleito coil design, and cranked up the performance for high-wattage vapers. 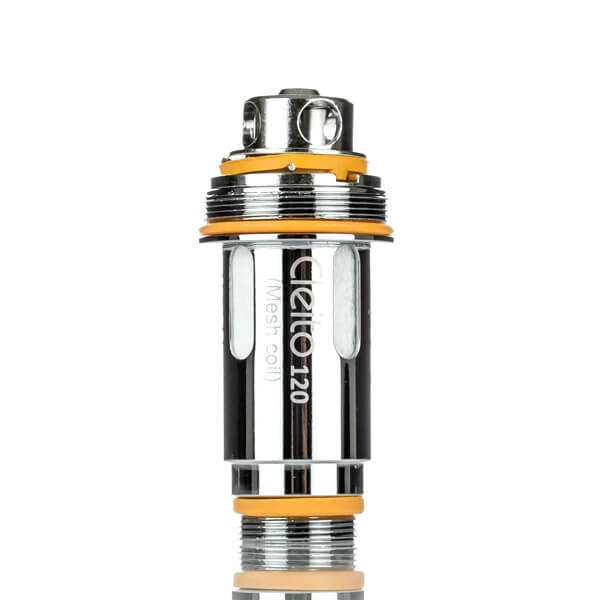 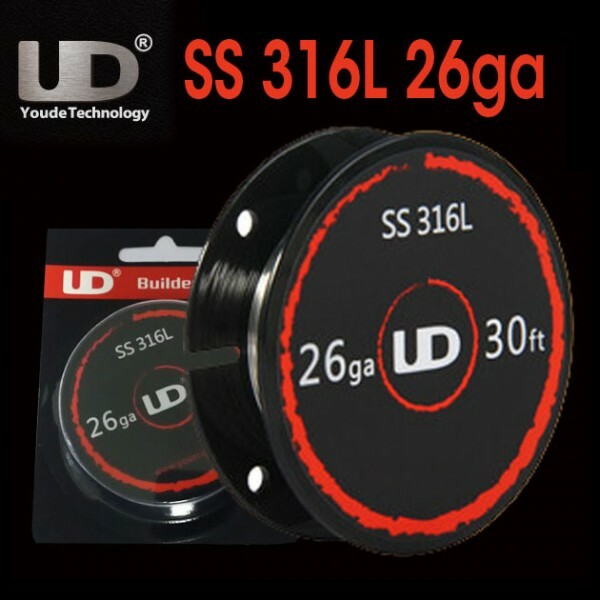 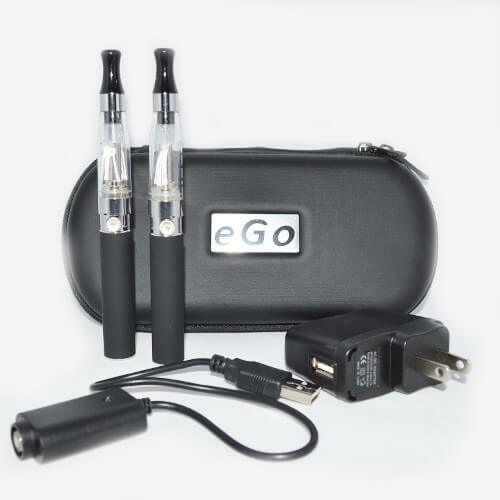 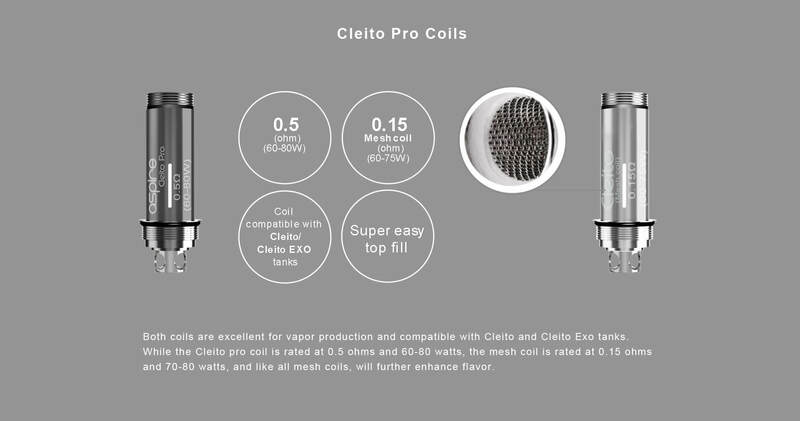 The Cleito 120 Coil is a Clapton-style coil design with increased airflow and improved wicking, making the coil capable of high-wattage vaping up to 120 watts.